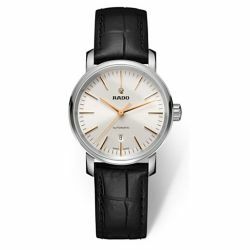 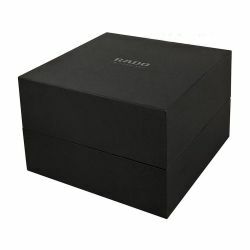 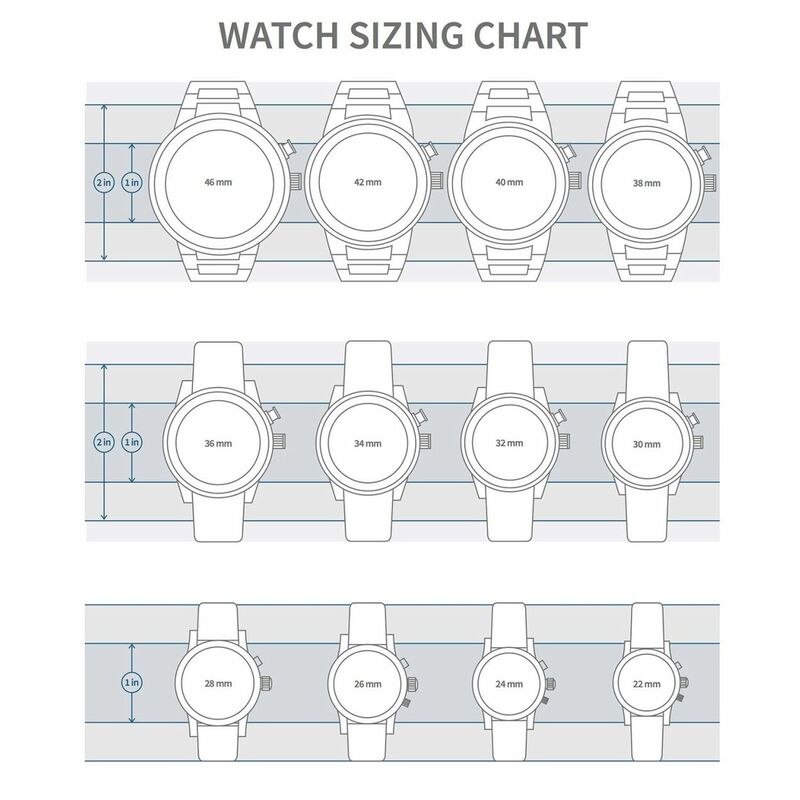 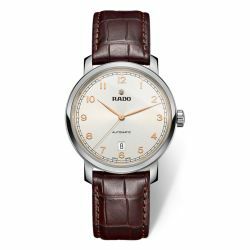 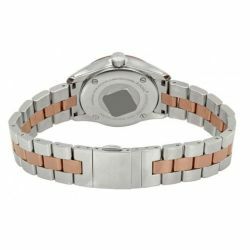 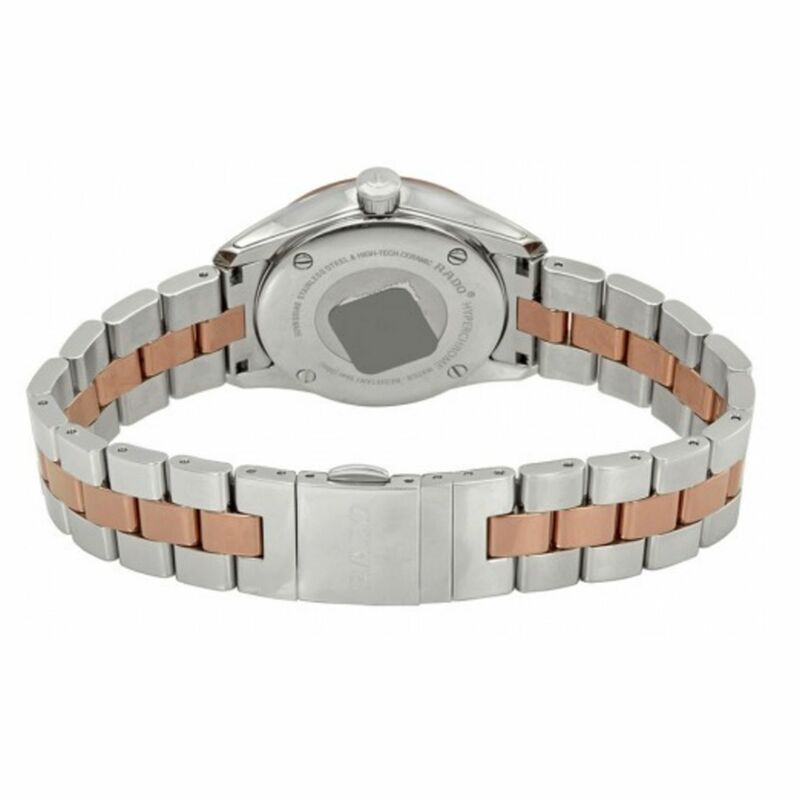 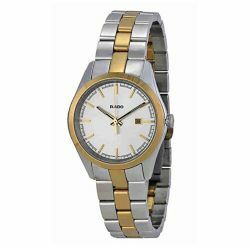 Rado Watches - 100% authentic and brand new. You have 30 day standard return policy** (please visit our return policy page). 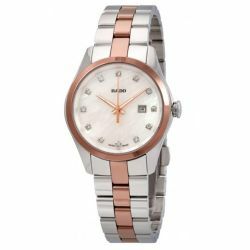 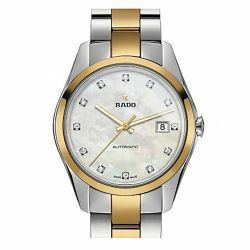 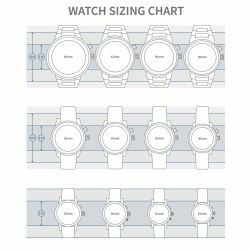 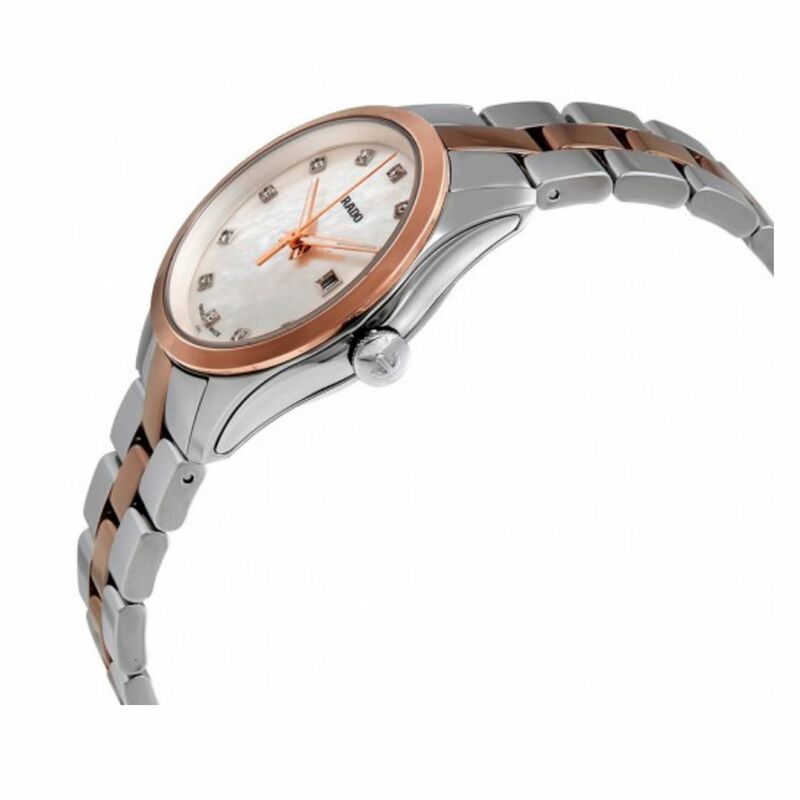 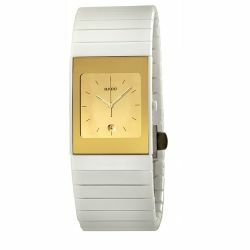 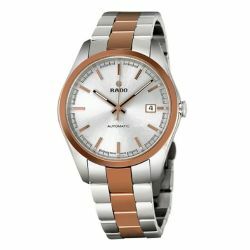 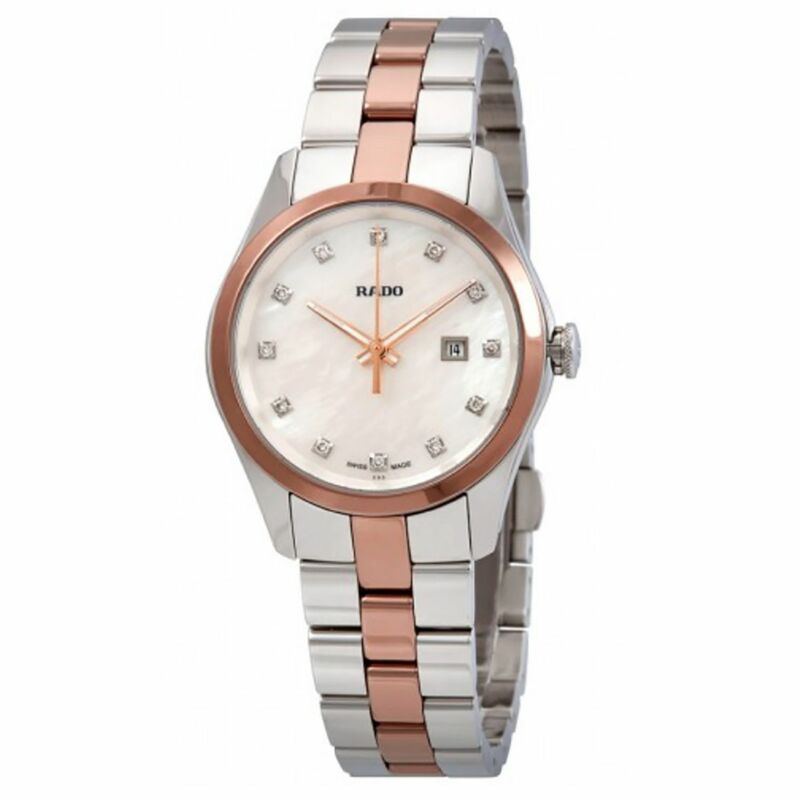 Rado R32976902 Women's Hyperchrome White Quartz Watch.